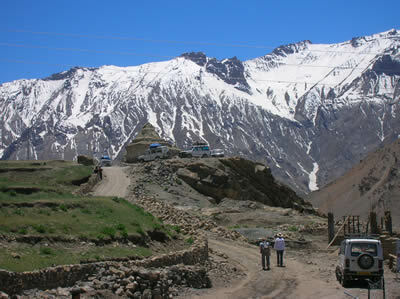 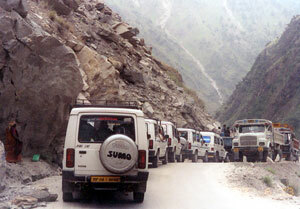 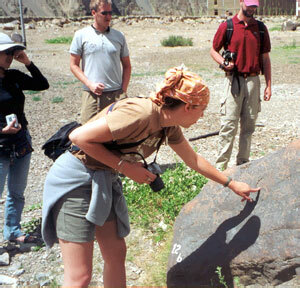 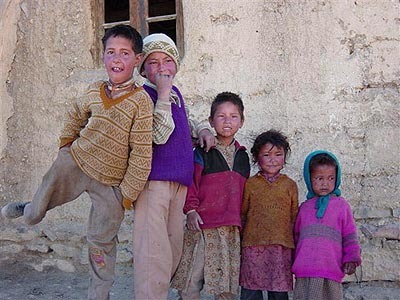 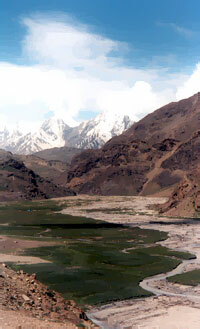 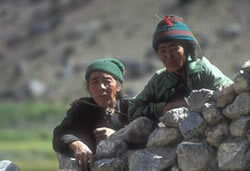 Travel is to Spiti, the Trans-Himalayan region of North India on the western edge of the Tibetan Plateau. 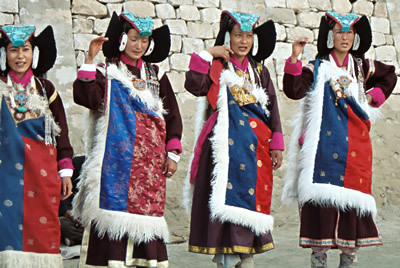 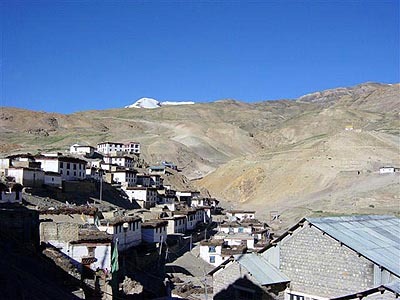 Known as the ancient Tibetan kingdom of ‘Guge’, Spiti’s average elevation varies between 11,000 and 14,500 feet. 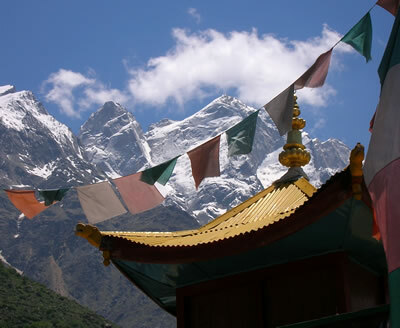 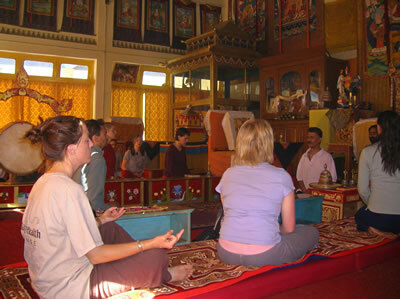 This is the heart and soul of Himalayan Buddhism, with ancient monasteries dating back to 9th and 10th centuries. 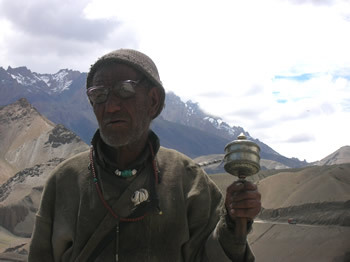 This part of the Himalayas is inhabited by descendents of BonPas. 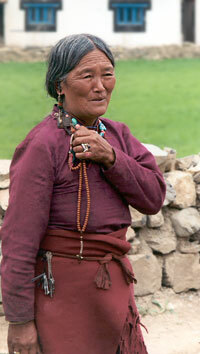 Religion rules the lives of these gentle, hard working people and karma guides daily life. 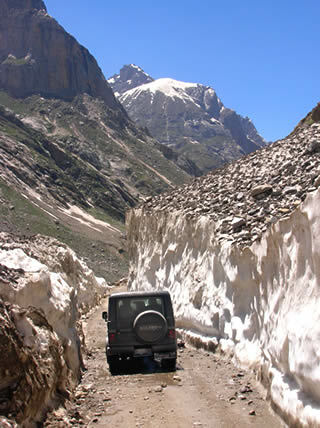 Our Trans-Himalayan expedition begins at Manali and cross two high mountain passes and takes us through several ancient Buddhist villages and monasteries as we drive through the Greater Himalayan ranges and onto the Trans-Himalayan region of Spiti. 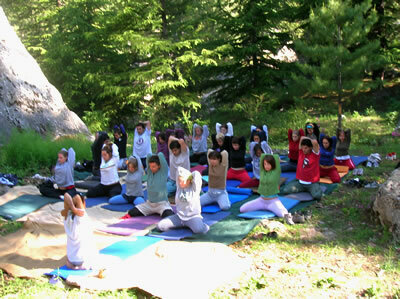 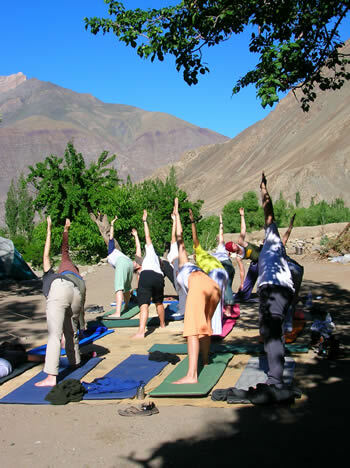 This expedition includes a 10-day, one hour daily yoga and meditation class. 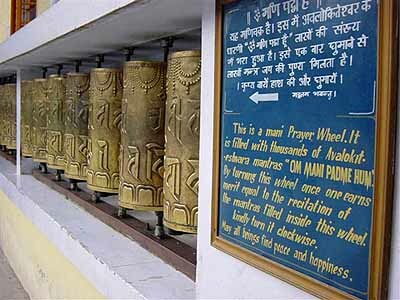 We end this 3-week adventure in Dharamsala, home to His Holiness the 14th Dalai Lama and Tibetans in exile. 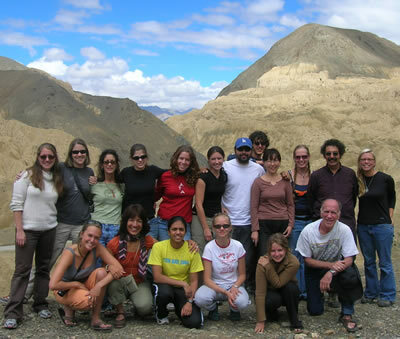 Team roster includes physicians, professors, medical and anthropology students of all levels. 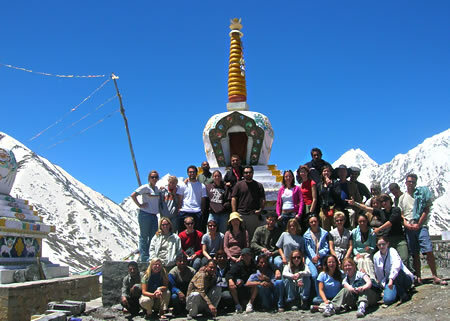 Participation is also open to pre-medical students and volunteers. 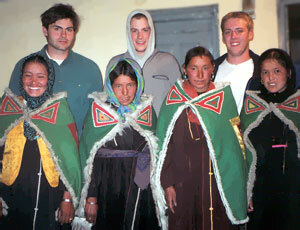 To gain medical and cultural exposure. 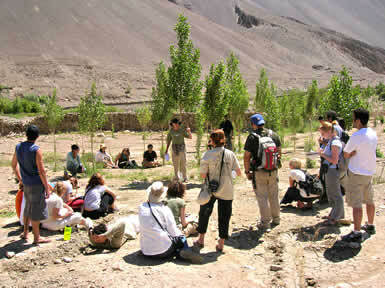 To learn, develop and apply practical skills in non-traditional settings. 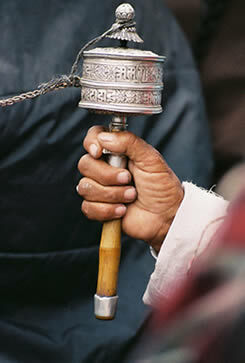 To develop sensitivity to different religious beliefs and rituals. 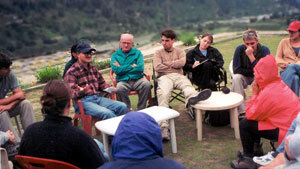 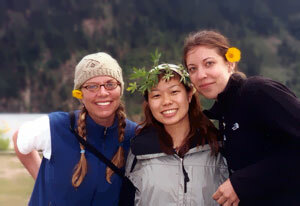 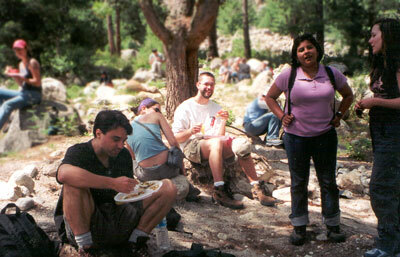 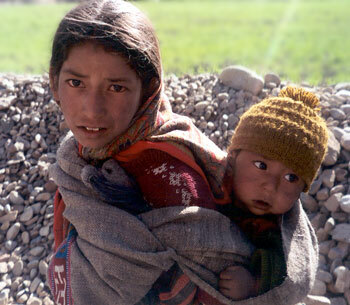 To introduce team members to cultures and lifestyles in remote rural areas. 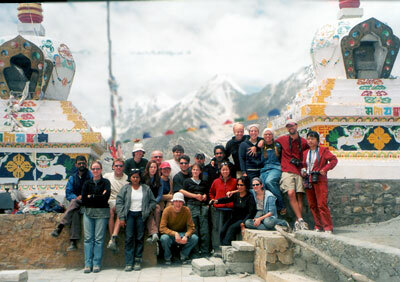 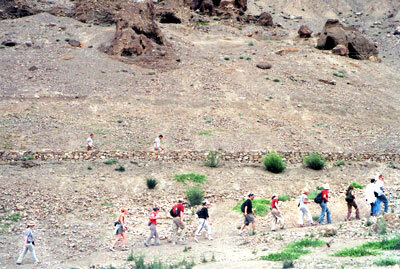 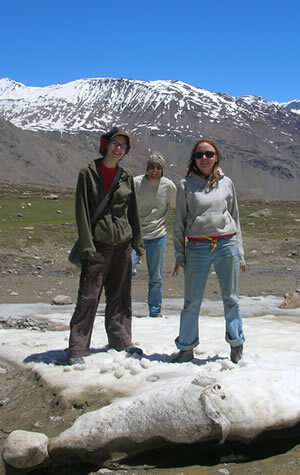 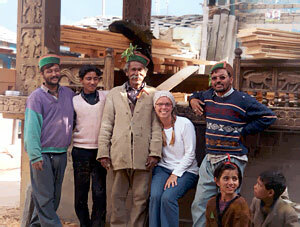 Note: This is a high altitude expedition in a rugged Trans-Himalayan region. 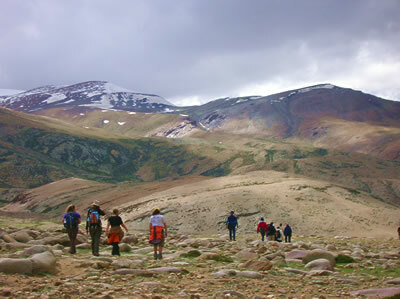 Clinic and field camp elevations range between 12,000 feet – 13,500 feet with a higher pass crossing. 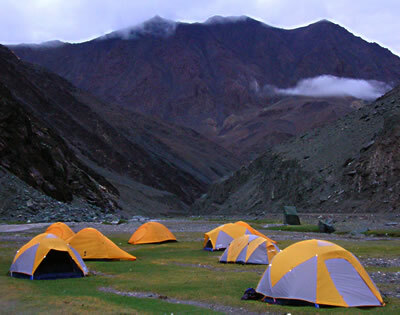 There is ample time built in to the itinerary to acclimate but, as a participant, you must be in good health and willing to work in improvised clinic and field campsites.